©1990 Michael Crichton and © 2014 by Dinosaur Holdings LLC. (P)2015 Brilliance Audio, all rights reserved. Like the rest of the planet, I am a huge fan of the movie. I am now a huge fan of the book. It is so much fun to get back into this world, and to see the similarities and differences from the film. Obviously a film must condense material, so there is a lot of new action, conversations, and depth that was just a joy to explore. 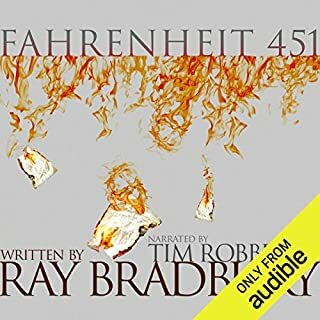 And to top it off, it makes a great audio book. 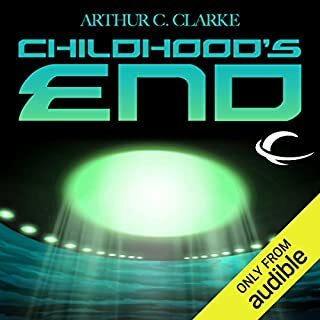 The narration is excellent and it is easy to follow the story in the audio format. Use your credit for this one, you won’t regret it! Why have I never read this? All the best parts of Jurassic Park 1,2 & 3 were all originally written in this book. Great audio, the orator chosen was very well picked. 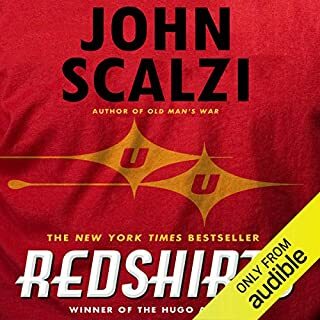 I really liked my experience with this first audio book. Great story, far better than the actual movie. I recommend it! Fantastic. Steve Spielberg did a great job at creating a different atmosphere in the motion picture, but this (much longer) story immerses you in Michael Crichton’s picture of a theme park gone wrong, and adds some additional ethical questions to ponder about genetic engineering. Great performance by Scott Brick. Five stars. Great story goes without saying. 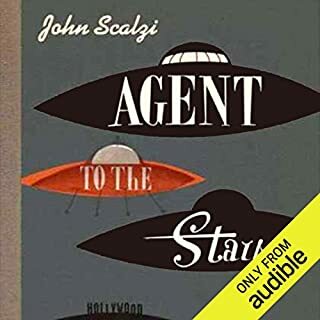 The narrator is terrific and does a distinct voice for each character. Highly recommended. 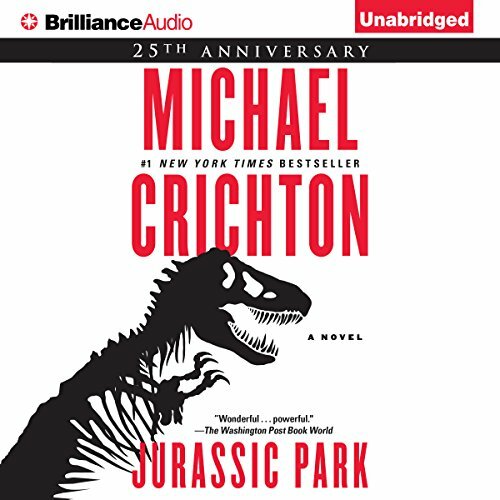 I've always enjoyed the Michael Crichton books, and only recently realised that I've never read Jurassic Park, and the fact that it was read by Scott Brick also added to my desire to give this book a read/listen, glad I did. Didn’t think this book would grab me like it did, I mean after watching the movies why would you need to read the book right? Lol. I found this book way more interesting and entertaining, highly recommend. captivating story. 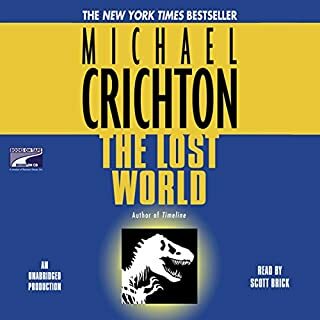 will listen to "the lost world"
This is close to being my favourite book of all time. It’s with Ready Player One as being my absolute favourite. I can’t decide if I like this more than the movie or the opposite, but this is truly an absolute classic! Crichton was a genius. He was a rare kind of genius that could explain complex scientific concepts in an entertaining fun way to us laymen. 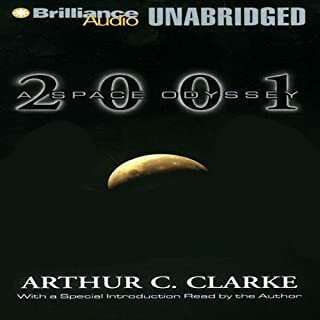 I have compared him to Arthur C. Clarke, which is high praise indeed. Crichton has probably launched many careers in science with his ability to show the wonder and magic of science. The first half of this book is full of all that wonder I mentioned above. Several different sciences were beautifully explained. Crichton also has a scene of tremendous suspense, involving a little girl and a dinosaur. 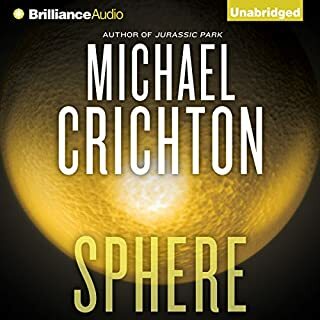 If Crichton had no science in his writing, he still would be a popular writer with his abilities to build suspense, not just say this happened and than that happened. It is my own personal quirk, but I am not a fan of overly long chase scenes, shoot-em ups or things that explode. I know I am rare in that. Had this book ended at the halfway point (about 7 and a half hours), it would have got a glowing review from me. The last half of the book is mostly being chased, eaten, and thrown around by dinosaurs. There is still some science thrown in, but it reads mostly like it was written for the movie. This much running around lost its appeal for me and my mind kept wondering. I got impatient for it to get over with. The whole frog thing was disappointing also. He kept making it sound like some big deal and big secret no one knew about. Anybody with any minor interest in science knew the answer from the beginning. 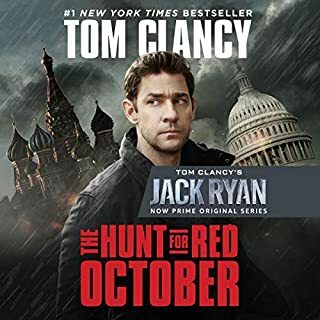 I still gave the book four stars, as the first half was so wonderful. I would also like to ask from those who read the book, did you want to slap the crap out of that little girl as much as I did. I was hoping they would throw her to the dinosaurs before it was over. Scott Brick is one of the most prolific narrators around. He is hard to ignore, but I actually did for about two years. He used to have a tendency to read every sentence tremendous dramatic flair, even if it was some mundane chore like drinking a glass of water. In this book I was amazed by his performance. He already had the voice, but now his inflections fit the mood of each and every sentence. If you have been avoiding his narration, rest assured that you will love him in this reading. Would you listen to Jurassic Park again? Why? 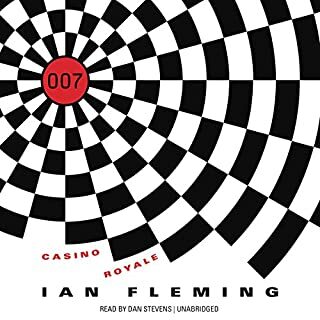 I've listened to John Heard's Abridged version of this book for YEARS. I've listened to it about 100 times. It's a CLASSIC. Now we have the FULL VERSION! GET THIS RIGHT AWAY! It's a million times better than the amazing movie. 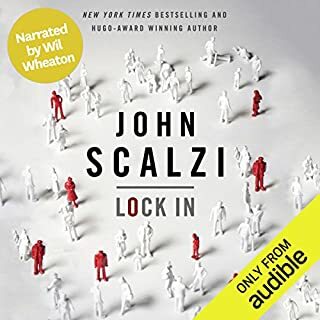 The story is obviously great, Scott Brick is an excellent narrator, however for some reason they decided to leave out a lot of details whenever they are reading something that's on a computer screen. The part where Malcolm interrogates the control crew about the dinosaurs multiplying is truncated to the point that you have no idea what dinos have multiplied... it's a small gripe but it's a large plot point. I love the Jurassic Park Novel but I found this performance to be lack luster. There were just many periods while listening where it fell flat for me. Jurassic Park is a scientific book and there is a lot of explanation but I found the narrator got into a repetitive tone that would just bore me. 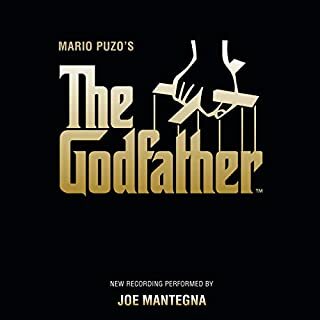 The movie is Great - the Book is BETTER! Would you consider the audio edition of Jurassic Park to be better than the print version? Dear Readers - Try to put the movie out of your head and prepare yourself for a far richer, more exciting and "Run for your Life" adventure into Jurassic Park! I love love love the Movie "Jurassic Park" And like most, Jurassic movie fans, found myself, perhaps "instinctually" comparing the plot of the movie with that of the book…. Fortunately, having read many books, gone movie - I knew to "clear the slate" and begin anew, discovering a story even more exciting. Naturally, the book covers in greater details the scientific and technical details and there are more characters and greater character development. All of which, fans of Michael Crichton will know to expect. I have not, but Mr. Bricks is wonderful and believe him to be the perfect choice in Narrator for "Jurassic Park". Yes and No. 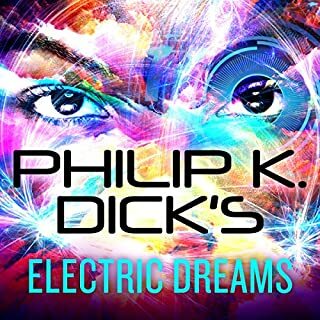 I fell asleep while listening to the book and dreamt I was being chased by dinosaurs! …..Aaaaggghhh! I would not recommend that to anyone. Final note: I read the book prior to seeing the movie when I was in my 20s. Having seen the movie numerous times, earned a BA, a JD and a few grey hairs, I can tell you I enjoy the story just as much today as I did 20 years ago. - In my book, Jurassic Park is the ultimate summer read. I really enjoyed the movie more than the book. I thought the special effects really brought the dinosaurs to life realistically--so much so that I even had a dream about that brontosaurus, the one that was peacefully munching leaves high up in the trees. Perhaps it is an effect of time or failing memory, but I really didn't think the book was THAT dramatically different from the movie. 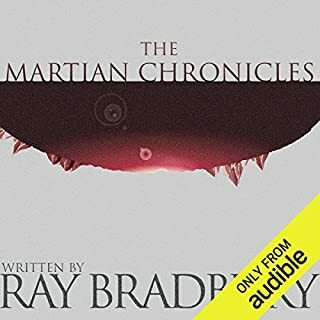 If you loved the movie, you will certainly love the audiobook. But if I was forced to pick between either seeing the movie or listening to the book, I'd pick the movie. 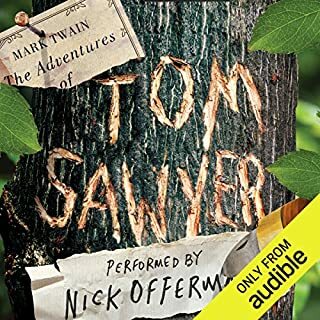 Again, this is NOT to say that there is any reason at all you should not purchase this audiobook. My minor quibbles? The girl, Lex, was endlessly annoying. Her whining was too repetitive and drove me crazy to the point of wanting to swat her. And Malcolm's philosophizings went on for too long and came a bit too often for my tastes. Did these things ruin the listening experience for me? Not at all. And then, dare I say this? Putting on my helmet for protection . 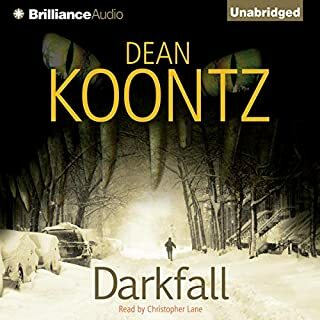 . . Scott Brick has become my least favorite narrator, to the point of not even considering a book narrated by him. It is due to his over emoting. 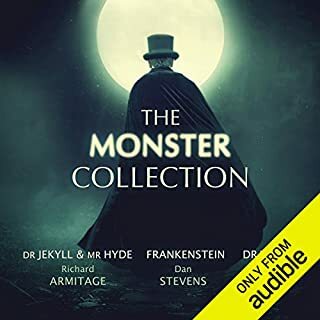 But the reviews of this particular narration bordered on an almost unanimous adoration of the man, so I opted for getting the audiobook, due to the pull of nostalgia. 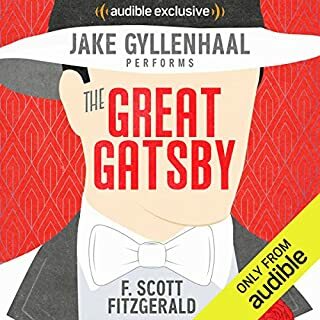 I would say he gave the best possible narration for my ears, and yet that silky, sweet tone of voice at times made me cringe (as it IS a relatively long listen at 15 hours.) If you are a Brick fan, you will most likely be very impressed by this narration. If you are not, you will still love the book. I tried to listen for seven painful hours until I realized how unbearable the book had become. 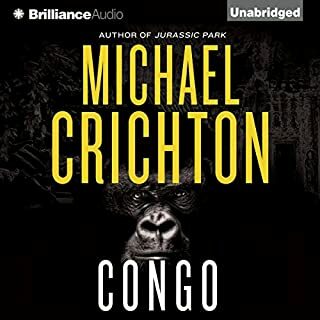 Micheal Crichton and Scott Brick simply do not mix. Crichton wrote condescendingly while Brick reads with arrogance and apathy. The combination of the two are disastrous. If you are a fan of Brick, then give it a try. If not, proceed with caution.